For all hair types & sensitive scalps. 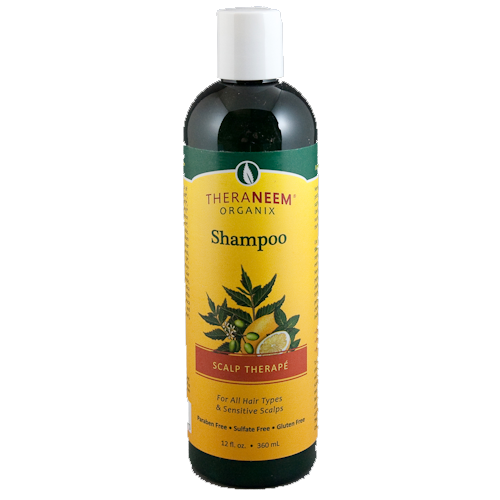 Use TheraNeem Scalp Therapé Shampoo for intense scalp rejuvenation. 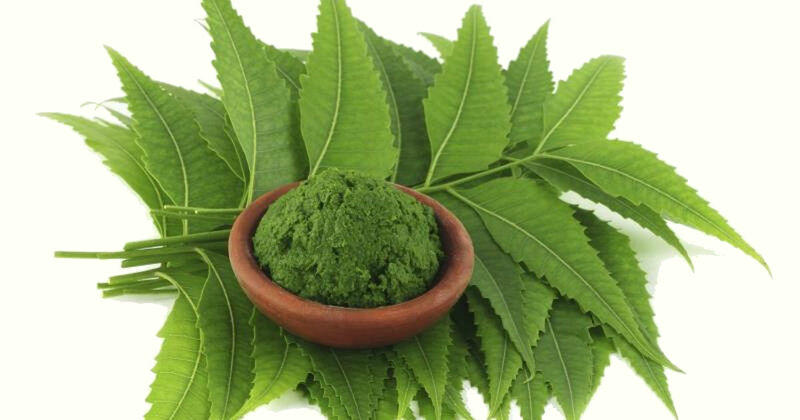 Now with even more organic Neem oil & Neem leaf extract, stimulating peppermint, powerful tea tree and cleansing lemon essential oils, this formula will clean gently & penetrate the scalp without harsh chemicals/soaps. Paraben Free, Sulphate Free, Gluten Free, Cruelty Free, pH Balanced, Vegan Formula. Not recommended for colour treated hair. Clarifying for scalp and hair. After many years of itchy/over sensitive scalp and skin, this shampoo has effectively removed the problem, not only on the scalp but even itch prone areas on the body. It seems like the longer you allow the shampoo to remain before washing off the more effective it is and it sinks in better, keeping it damp during this time seems to help absorption too. Fabulous product. Wednesday, 25 May 2016 | G.
Great product! I had itching scalp but have not had it since I have using it. I will never use any other product. Fantastic product cleaned my scalp without stripping my hair. Now the whole family are using it would repurchase. I have a very sensitive scalp and suffer from psoriasis and this shampoo has been an amazing find! It really relieves the itching and reduces inflammation, I always order two bottles so that I won't run out and delivery is super prompt! Geat stuff!